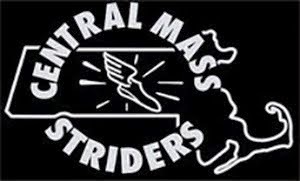 The Central Mass Striders masters team placed 3rd overall at the USATF National 10K road race championship in Dedham, MA. CMS won the race last year. BAA and Atlanta Track Club were first and second. One second decided the team placing. Greg Putnam, 7th overall & 5th in his age group, ran 33:04. 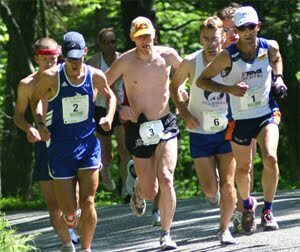 Todd Callaghan, running his first road race for CMS placed 12th overall (7th age group) with a time of 34:15. Jason Porter finished behind Todd with a 34:37. He was 8th in his age group. 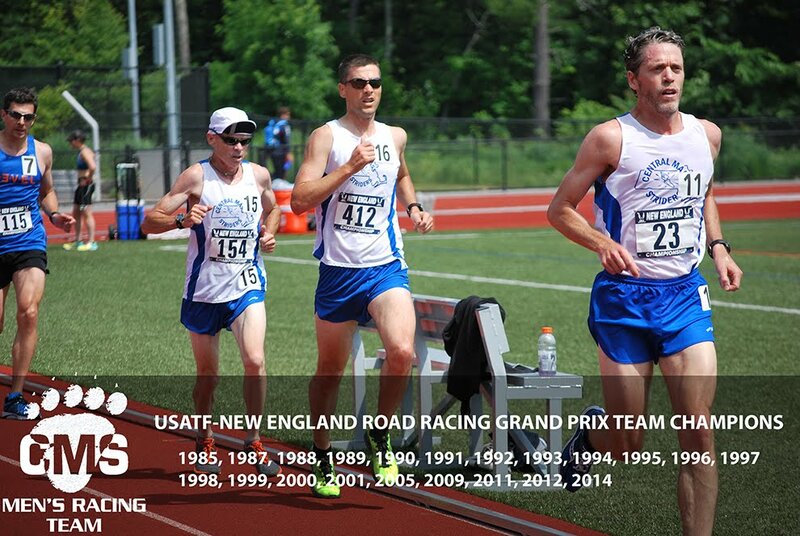 Dan Verrington (3rd in his age group of 50-54) and Dave Dunham (7th in the 50-54) ran 35:54 and 36:29 respectively. CMS finishers in blue. 6 33:01 5:19 87.92 33:03* Andrew Spaulding 43 M 101 Freeport ME DIRIGO R.C.